Camp Rince Nua 2019 offers three experience levels. 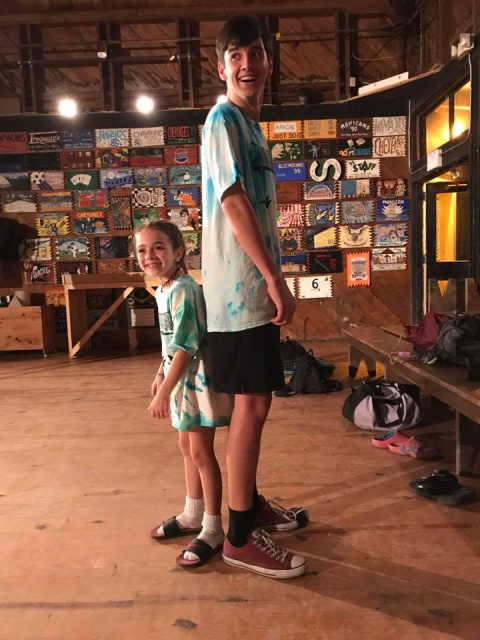 Novice Camp $780 - Novice Campers are 10yrs & under as well as Novice Level and under in hard shoe dances on August 11th, 2019. 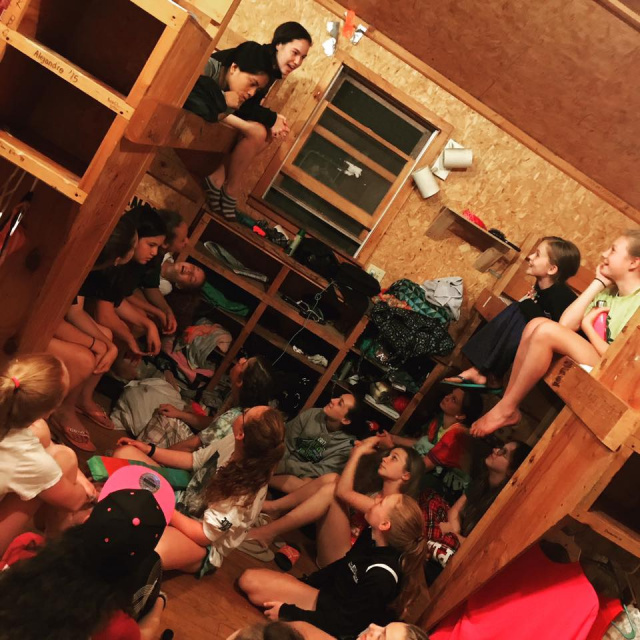 Junior Campers will experience all the fun of Camp Rince Nua while working with our staff instructors. *required non-refundable deposit of $250 to reserve a bunk for each camper, a deposit is due with registration. 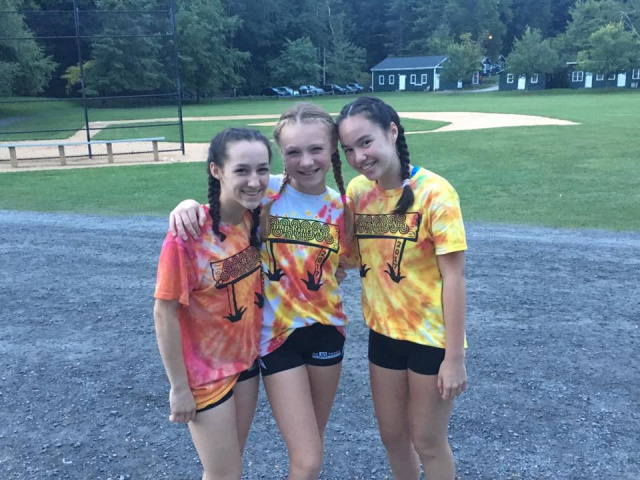 Senior Campers $980 - Campers over 10yrs of age or higher than novice level hard shoe are invited to join in the full experience of Camp Rince Nua and work alongside our world-renowned instructors. Campers will work with instructors who have toured professionally on stage presence, technique, and overall skill level improvement. Performance Troupe $1800 - Campers 15+ have the opportunity to travel to Orlando FL, August 8th-11th. After which they will proceed to Lenox MA for a week of fun August 11th-16th. Dancers are responsible for their daily medical needs (taking medicine). The second payment for the trip will be due by June 1st, medical forms and the final payment are due by July 1st, 2019. *Airfare prices increase daily, we will be booking flights as we receive registrations, should you wait to register and pay the initial deposit, you will be asked to cover the difference in airfare. Required non-refundable deposit of $450, this deposit is due upon registration. Without the initial deposit, travel arrangements will not be made and you are subject to covering fare differences should they increase at the time your registration is complete. Wholesale pricing available to schools for fundraising or you may pass along the discounts to students. Please email for more details. Please download the following by clicking on "Forms" below: Standing Orders, Physical Exam. Forms must be signed by a Physician and returned no later than July 1st. DEPOSIT OF $250 due at registration is Non-refundable. From May 1st to the start of camp, there is a cancellation fee of $600. No Refund shall be given if a camper withdraws after the camp session has begun.